How Do Homeschoolers Do in College? 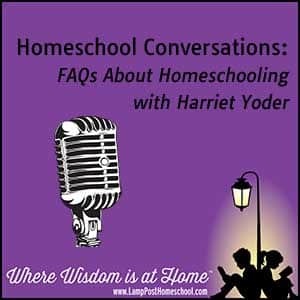 Harriet Yoder chatted about various aspects of homeschooling with interviewer Rob Vail. These mp3 audio files should open automatically. Transcript: How Do Homeschoolers Do in College? Rob: Now if I’m doing my math right: homeschooling over twenty years. You’ve obviously had some kids go to college. How are they received at the college level by the universities. They’ve all had teachers that have said please take my next course. When you’re in my class, it makes it so much better. You want to be here; you want to learn. 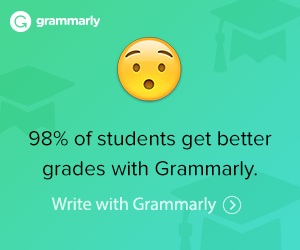 Just your enthusiasm affects the other students around you. For the most part, they’ve had a good experience. We’ve had a couple of hurdles we’ve had to get over. One college said they wouldn’t admit our daughter because we gave her our own diploma. We just asked them why. We delved, we didn’t get mad, and we didn’t argue. We just asked for facts. He said the board of the state system [in Pennsylvania] had passed a rule. that the student has to have a GED or a state-approved homeschool diploma. We said that’s really amazing because she had received state funding and you’re saying she can’t spend the money at a state school? He asked us how we did it. We told him about the piece of paper that the school superintendent signed that stated we complied with the Pennsylvania Homeschool Law. He said get me that piece of paper. Other than that, usually if you ask a lot of questions, and we also belong to HSLDA so we can call them if we need to, but haven’t had to call very much. Ask questions and find out what they are trying to do. We can convince them that you are wrong and you don’t understand. We had one college that when one daughter applied for scholarships with a 3.75 homeschool high school GPA, They said they would only give a 3.0 for the purposes of scholarships to anyone who is homeschooled. This was our oldest daughter, and I was like, well, I guess I don’t want to rock the boat. I’m a good Christian.. I don’t want to go argue with them. If I had it to do over, I would have gone to them and said look this isn’t fair. You are discriminating against her. If you don’t like my grading system, then put her on probation and if her grades aren’t good enough, take back the scholarship. Wait a year before you give it to her. She graduated from college with a 3.77 which says my grading system was pretty accurate.